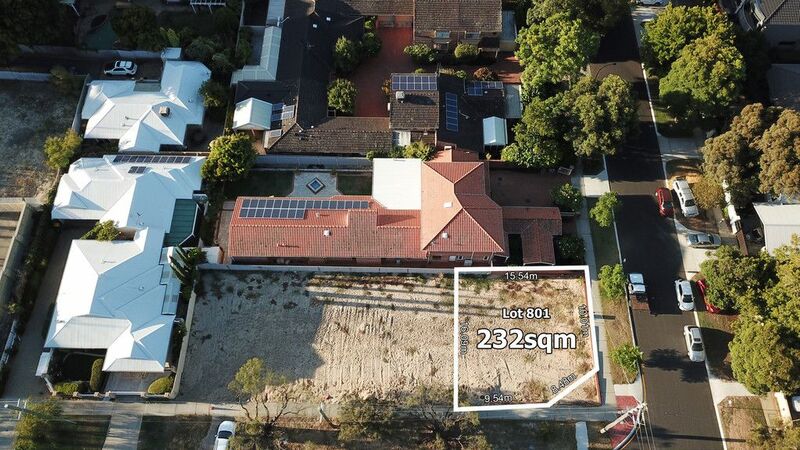 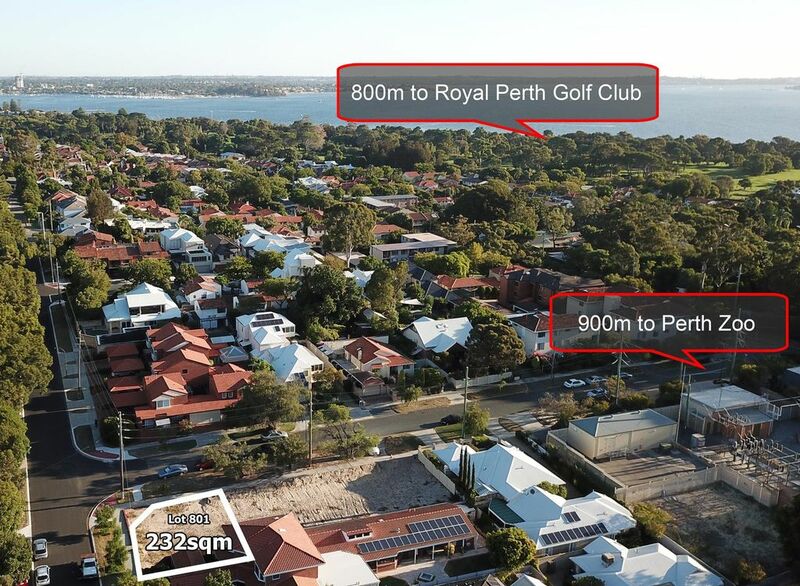 Offering 232 sqm of green title land in one of South Perth’s best streets. 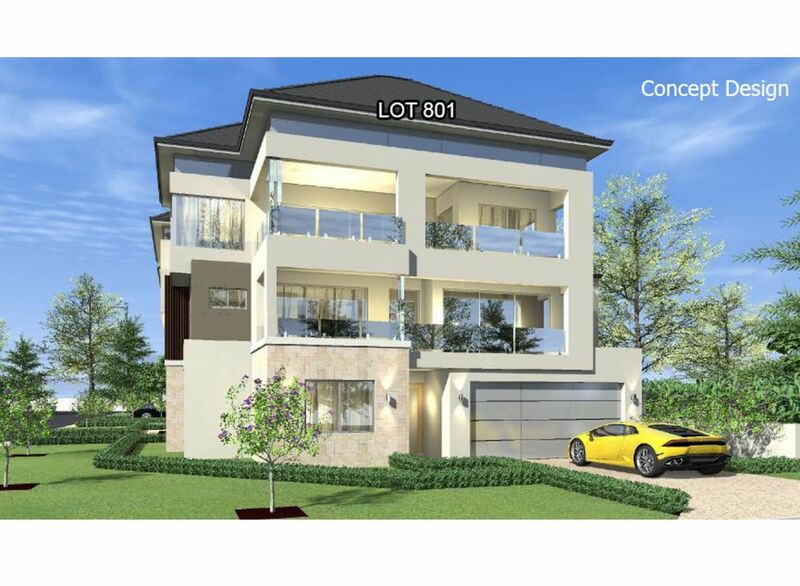 The zoning of this block is R60 and provides the perfect opportunity to build your dream double or triple storey home (max height of 10.5m plus the roof) in the ultimate location. 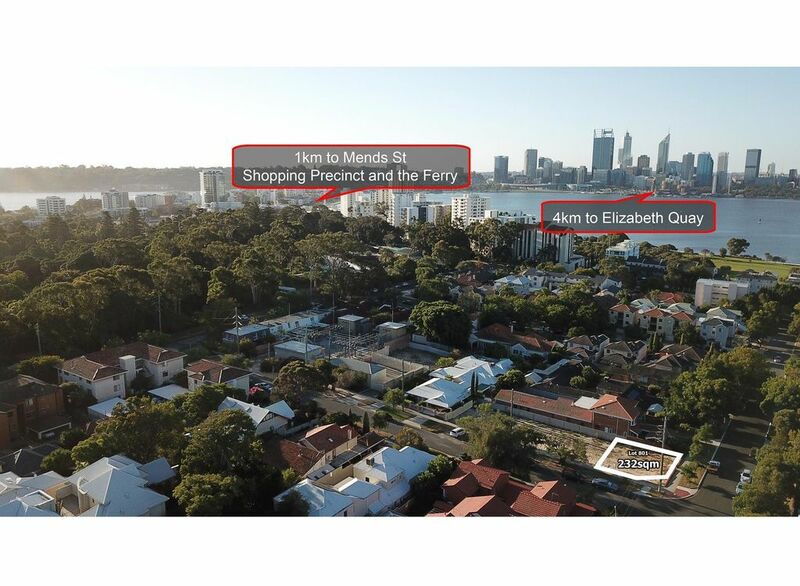 Go for a morning stroll along South Perth foreshore and enjoy all of the shops, cafes and restaurants located on both Mends and Angelo Street. 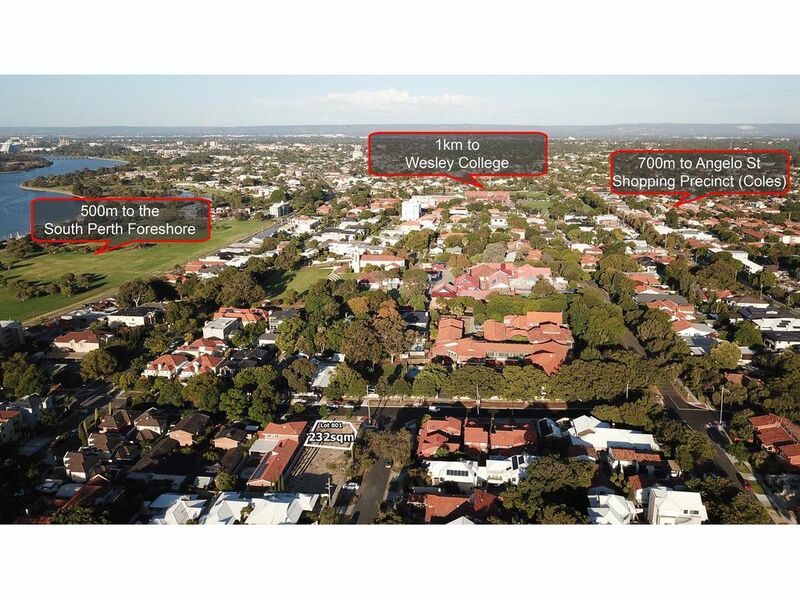 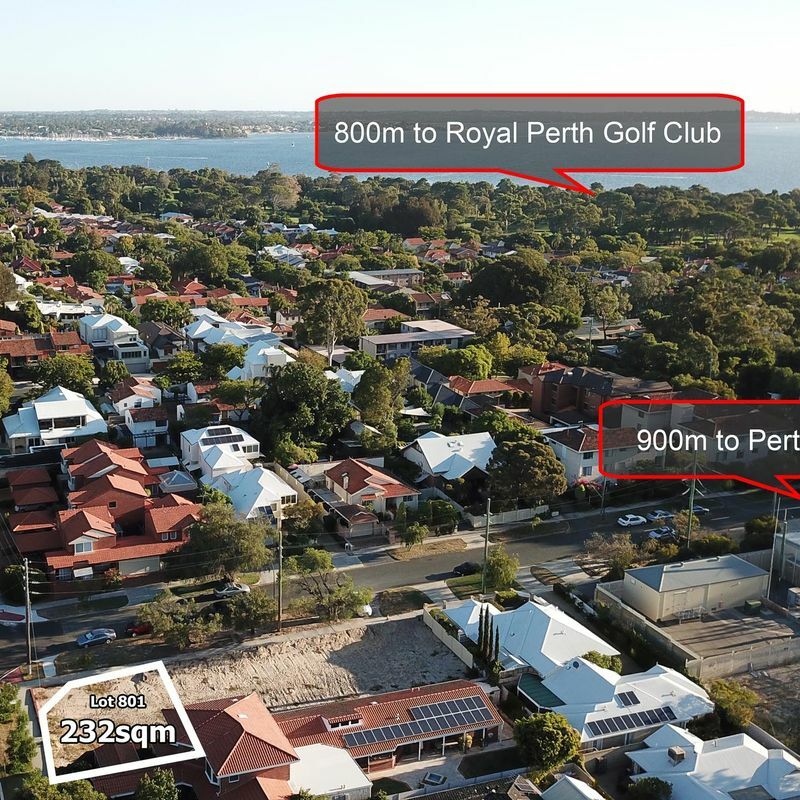 The land is situated within close proximity to Royal Perth Golf Club, Perth Zoo, schools, Wesley gym and swimming pool (open to public), freeway access, a variety public transport options (multiple bus routes and the ferry at Mends Street Jetty) and so much more! 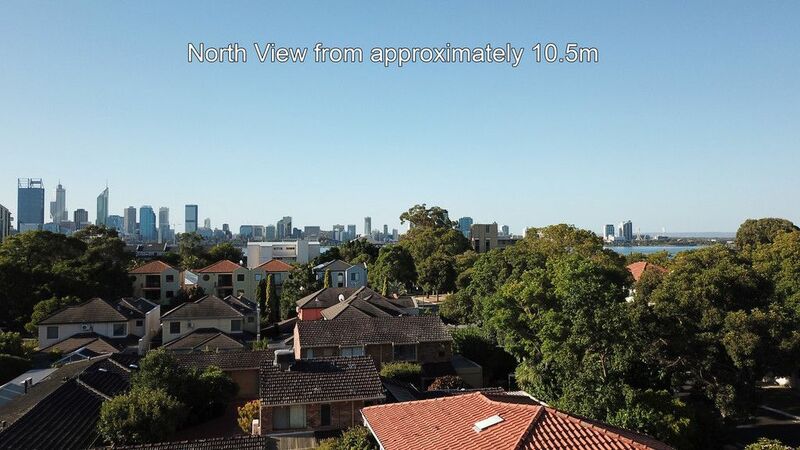 We have several designs from well-known builders that captivate the river and city views and offer finishes and fittings of high specification suiting the needs and wants of modern day living in such a fine location. 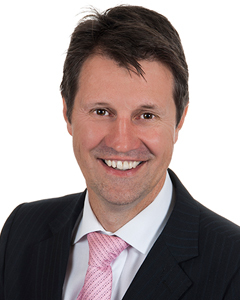 Any questions or queries please feel free to call Steve Lally at anytime.